Craving the easy days of flip flops, BBQ’s and a permanent tan?! 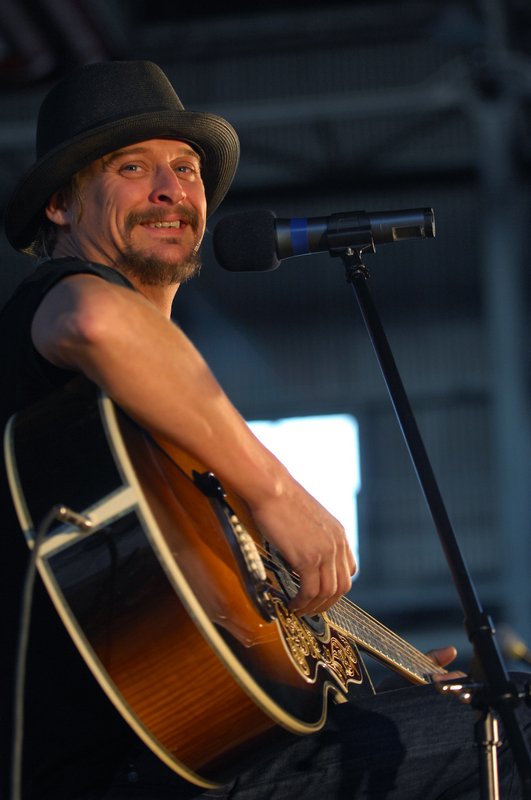 Ahh…summertime….well, Pulse FM’s got your back!Today’s Flashback song is ‘All Summer Long’ by Kid Rock, one of the biggest summer anthems to this day that came out in 2007. The song was an international hit, surprisingly among the Europeans! (well if there’s anyone who knows how to party its the Europeans!) topping charts in a number of countries, including Austria, Germany, Switzerland, and France. In the states it also accomplished the unusual feat of reaching the Top 40 of both the Modern rock chart and the Country chart, winning the award for Best Rock Song at the 35th People’s Choice Awards. Of course, no Kid Rock video is complete without good ol’ stripper poles and girls in bikinis which make plenty of cameos in it as well. Listen to 107.7 Pulse FM’s Flashback Song of the day everyday around 11:45am!